The IAF continues to transfer missions from its manned to its unmanned systems. More than 50 %of the IAF’s flight hours are performed by UAV’ of different types. The increased operational use in UAV’s demands a greater number of operators, and the IAF plans to introduce more dedicated simulators to meet the training demands. Currently less than 30 percent of the UAV operators training is performed using simulators. The IAF wants to perform 90 percent of the UAV training using simulators. The new effortis an extension of the IAF’s UAV master plan that has been formed in 2016 andupdated since. According to IAF sources the master plan was made to shape the operational needs of the IAF in different types of UAV’s, but the reality exceeded the plan, that therefore was recently updated. 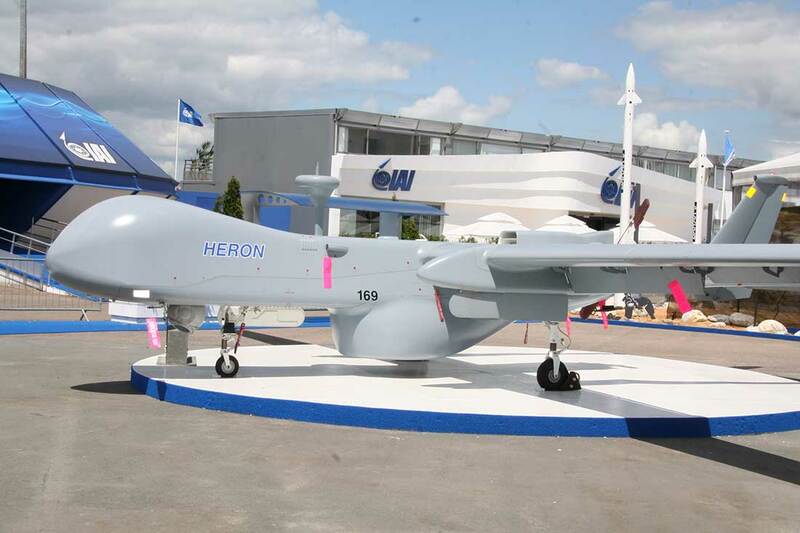 The IAF is transferring additional missions to different types of UAV’s. Some of these missions are highly classified. The Israeli defence industries are working to develop new UAV’s that will perform the complex missions that are being constantly transferred from its manned to its unmanned squadrons.